Everyone has a story. What is yours? 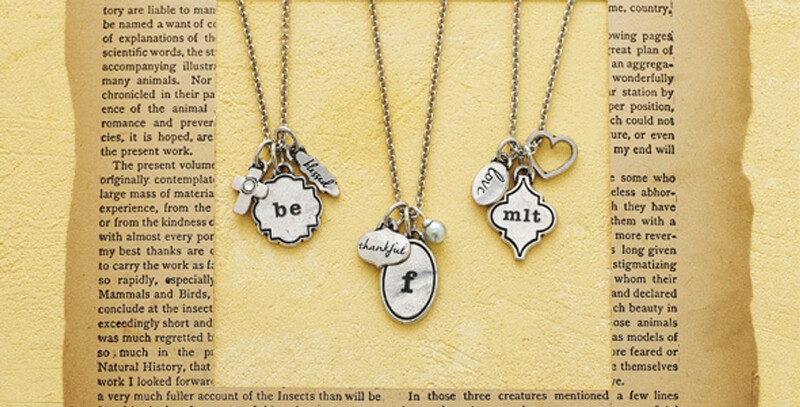 This buildable collection of jewelry features a personalized charm with inspirational additions to build a necklace that reporesents your story.